Nintendo have reported that the Wii U has had a very strong week of sales, with more than 400,000 Wii U consoles sold on the first week in North America. While Nintendo have still not launched in Europe, there is still a lot of good support from US and we suspect that European markets will be just as excited to get their hands on the new console. We believe that Nintendo are looking to prepare to keep both markets in stock, to avoid a loss on Christmas. Nintendo apparently got rid of 700,000 devices this week and 300,000 were the original Wii – considering it has been out for a while, we wonder what Nintendo have done to make the Wii so desirable at this time of year. We suspect that some buyers bought the Wii simply because they had no idea of the difference. Early reviews of the Wii U say that while the gaming system has potential and many of the features are brilliant, but execution and gameplay is poor. Switching between the pad and the TV can be confusing and different on whatever game you play. All around, though we see positive reviews, although there was not one without a real question or con alongside it. The Wii U is much like the previous Nintendo console, the Wii, a valiant attempt at something new by Nintendo, but poorly executed. We shall see past the holiday season if the Wii U thrives or strives – the Wii was a huge success because of the new console interface, but lacked content. 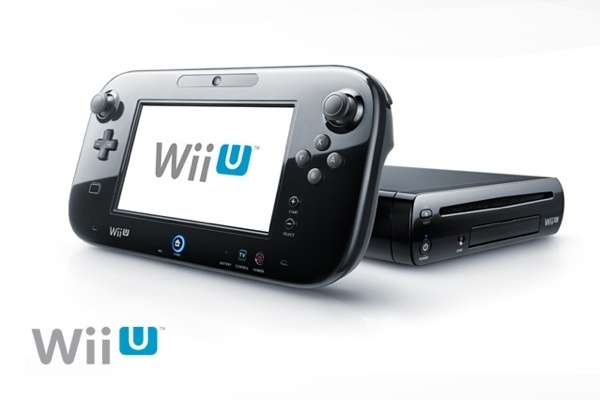 Wii U has a lot of digital content and a new store and interface that looks good. I hope that Nintendo can keep working on the Wii U and improving the service for users, as the developers start to employ their games onto that system.